Lately the Alfa Romeo Giulia Quadrifoglio was giving us some surprises in the form of video, but luckily they were nice, not like this. 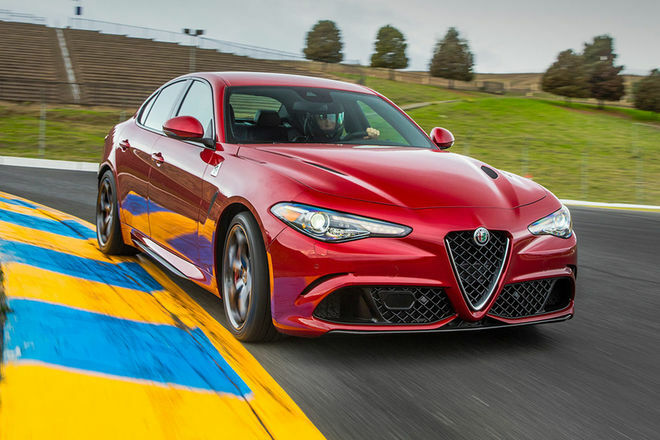 As you well know, the Italian sports sedan hides in its entrails a powerful gasoline engine 2.9 Biturbo of 510 hp made of aluminum, which ensures exceptional performance: a top speed of 307 km / h, an acceleration from 0 to 100 km / H in just 3.9 seconds and a maximum torque of 600 Nm at 2,500 rpm. And what if, in the same equation, we mix alcohol, hands with little skill and such power? 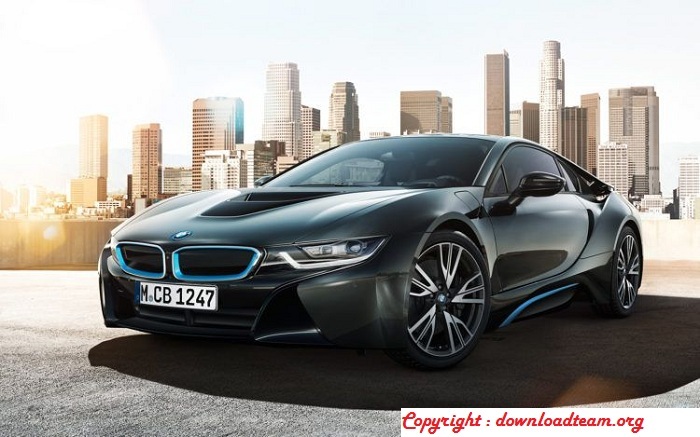 Well what you see in the pictures, and the truth is that it could have been worse with that the model is rear traction and very playful. 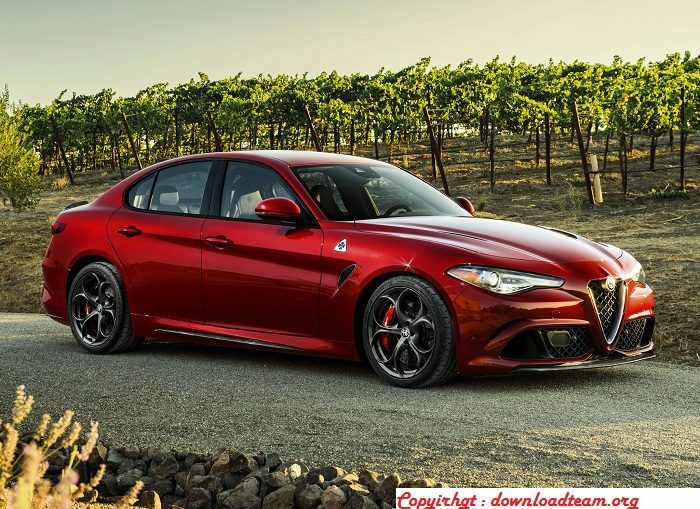 From Autoblog.nl comes the news today that a 46 year old driver has mistreated “slightly” his newly released unit of the Giulia Quadrifoglio. And no, it was not that he was trying to delight those around him with the sound of his Italian beast escaping or staring at them with his acceleration, he was simply drunk as a vat. Of course I do not know if there will be any more accident case on board this model, but judging by the deliveries, must be the first – in addition to that carried out by the test pilot in a unit also white. What it is also not entirely clear is how he managed to lose control and eat the protections of the road, but considering that the incident took place in Switzerland and there do not get along very well that people drink driving, I It seems to me that he is going to have to give a few explanations. Well that and pay a large fine , about 40,000 dollars of repair of the car and 37,000 dollars of reconstruction of the concrete wall that was loaded, all without speaking that he probably loses his driving license for some time ..